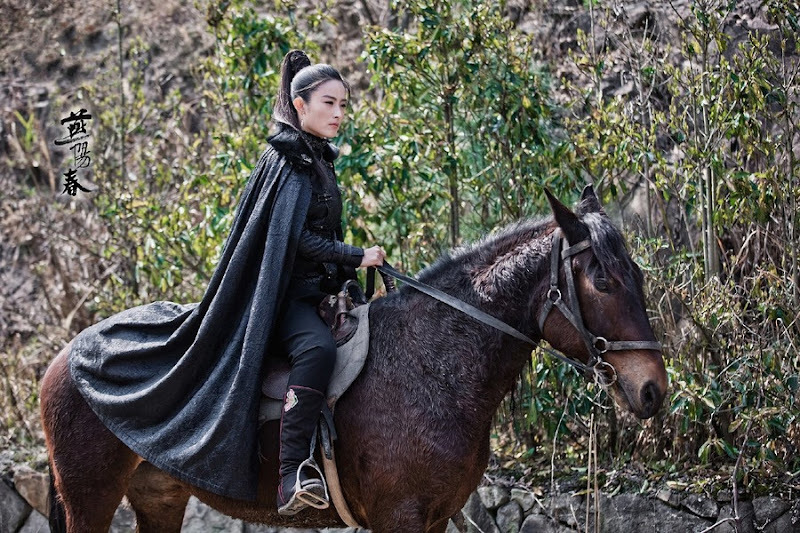 From the late Qing Dynasty until the Republican era, a chivalrous woman overcomes many obstacles to become a hero that people need in turbulent times. 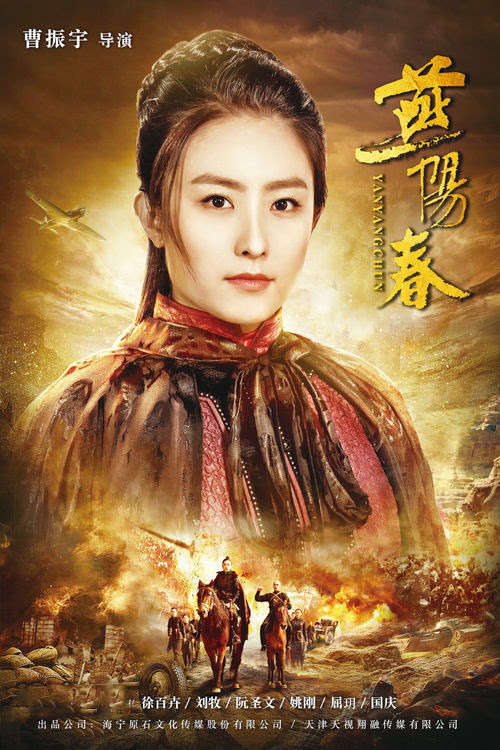 Yan Yangchun (Xu Baihui) lost her family at a young age. She alone bore the weight of avenging her loved ones. In her journey through the pugilistic world, she meets three men who come to form very different relationships with her. 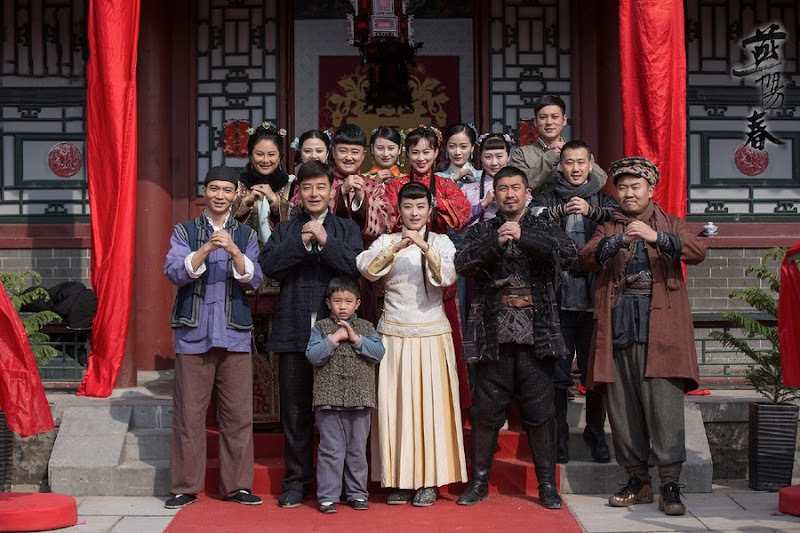 She also adopts five children - Yan Zhao, Yan Zhen, Yan Jun, Yan Hong and Zhang Shan. 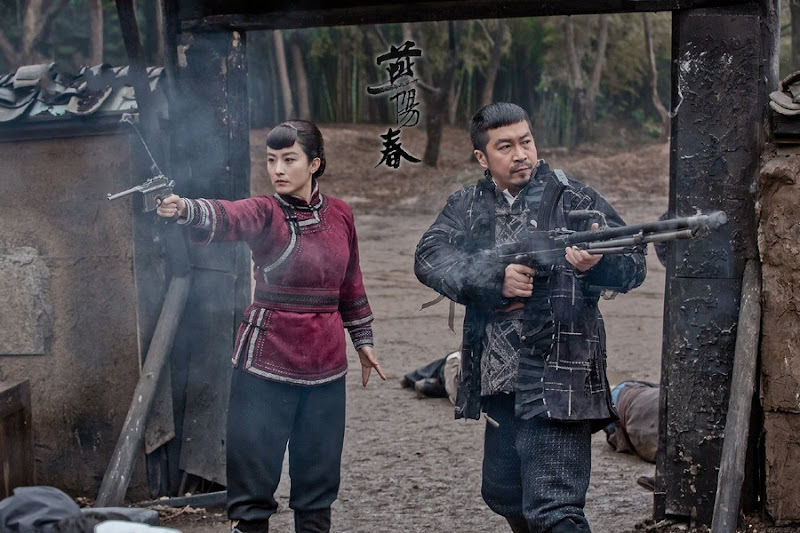 Amidst the chaos, Yan Yangchun performs many extraordinary feats as she relies on her sense of justice to help those in need. At the same time, she pits wits and will against her two biggest enemies. Let us know why you like Yan Yangchun in the comments section. Please also share these fun facts using the social media buttons below.